The most awaited & the largest higher education fair is around the corner- Admissions Fair 2016. Like Delhi students, it’s awaited by our team at BrandAppZ with equal enthusiasm & vigour. BrandAppZ has been helping Afairs increase visitor footfall & automate several events across the globe. 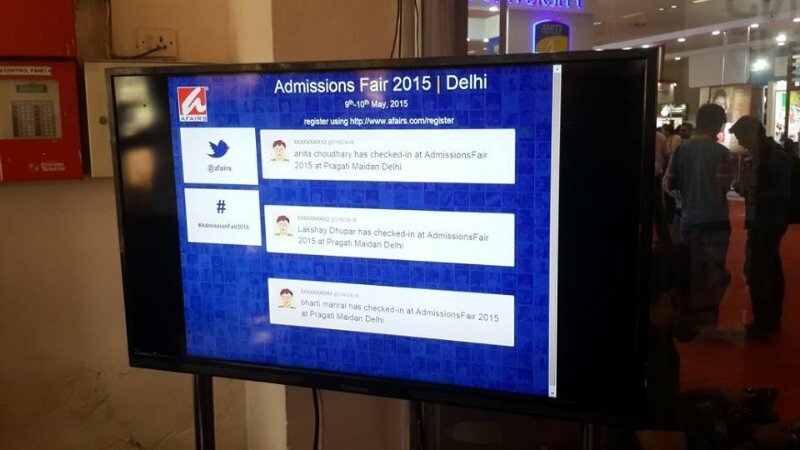 Last year, Admissions Fair at Delhi was a phenomenal success with over 10,000 footfalls. 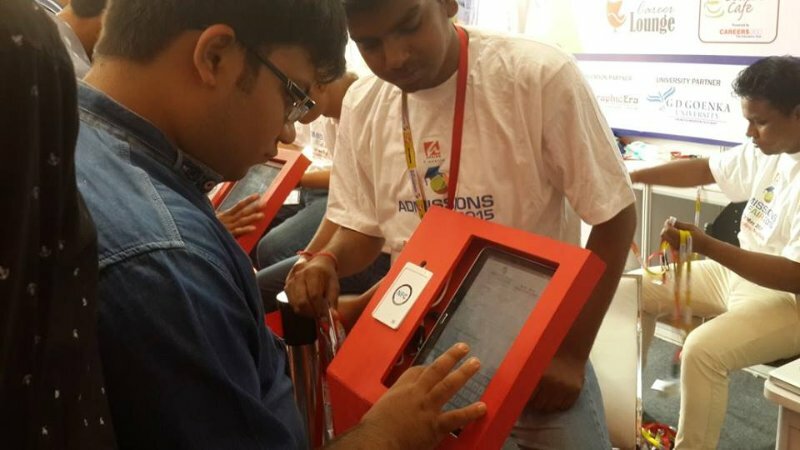 By using a set of SmartEvents apps (event automation apps by BrandAppZ), Afairs automated their Registration Desk and facilitated their exhibitors with smart technology solutions to collect & access students’ data. Afairs held all the aces by going paperless & set a benchmark not just for the events industry but for the education sector as well. This year, we’re getting it off the ground on the 14th & 15th May. So, save the dates & visit the technology-driven education fair by Afairs.